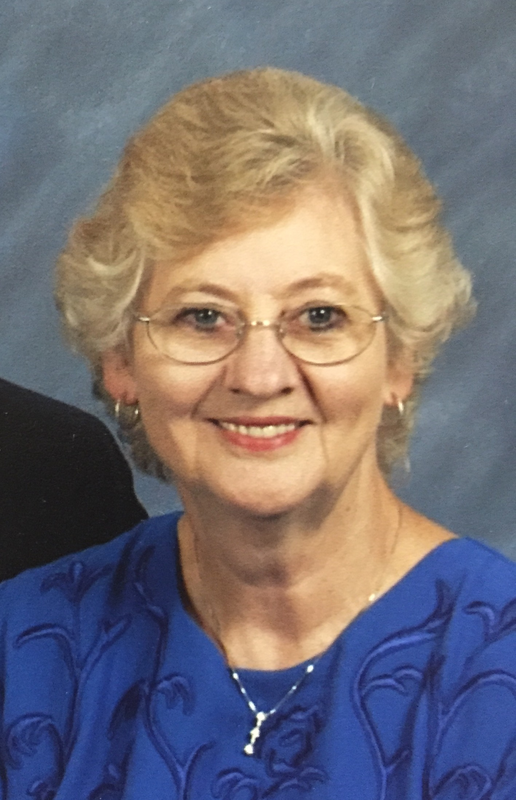 MARY RUTH JONES RICE was born January 25, 1941 and passed away October 31, 2015. Mrs. Rice was preceded in death by her parents, A.E. Jones and Lillian C. Jones; two brothers; and one sister. She is survived by her husband, Bobby G. Rice; two sons, Phillip Michael Rice and his wife, Lisa and Robert Keith Rice and his wife, Cindy; four sisters, Margie E. Pearson, Ellen Van Hoozer, Faye Bass, and Pat Mettatel; six grandchildren, Hunter Blake Rice, Dylan Tanner Rice, Jenna McKenzie Rice, Jake Dawson Rice, Brannon Tyler Rice, and Mallory Brooke Rice, and one great grandchild, Noah Blake Rice. She was an active member of Longview Heights Baptist Church, having previously worked with the youth department for almost 20 years. Mary enjoyed a variety of hobbies including travel, where the family visited all 50 states and 18 European Countries. She enjoyed making jams, jellies, pickles, and relish, but her first love, following her undying faith in Christ, was her family and times shared in fellowship with them. Mary retired from Nissan after 20 years of employment. She previously worked for Sears, where she met her husband and they enjoyed 54 years of marriage. Mary will be sorely missed by all her friends, loved ones, and acquaintances. Visitation will be Monday, November 2, 2015 from 5-8 p.m. at Longview Heights Baptist Church, 4501 Goodman Road, Olive Branch, MS. Services will be Tuesday, November 3, 2015 at 2 p.m. at the church with burial following in Byhalia Cemetery. Dr. Wayne Marshall will officiate the service. The family requests that any memorials be made to the Longview Heights Baptist Church Building Fund. I am so sorry to learn of the passing of Mary Ruth. She was always such a delightful person. I know that she will be missed by all who knew her.